LG V30 H931 64GB Aurora Black! AT&T+GSM Unlocked! Free Shipping! 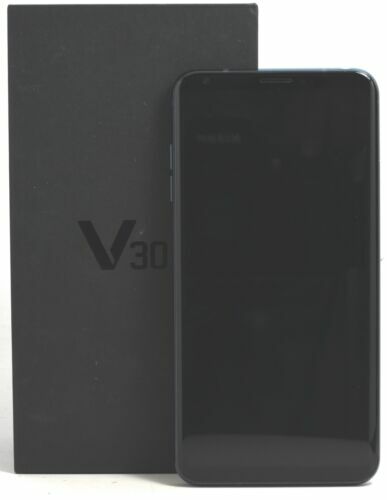 LG V30 Plus H930DS Duos 128GB Aurora Black! GSM Unlocked! READ DETAILS! READ DESCRIPTION! LG V30 Plus H930DS DUOS 128GB Moroccan Blue! GSM Unlocked. NO-RUSH 14 DAYS SHIPPING ONLY! LG V30 VS996 64GB Cloud Silver! READ!! Can work on Verizon+GSM Networks! LG V30 H932 64GB Cloud Silver! For T-Mobile Networks! READ DESCRIPTION! LG V30 H933 64GB Cloud Silver! GSM Unlocked Device!! READ ALL DETAILS! LG V30 H933 64GB Cloud Silver! GSM Unlocked Device! READ!!!! LG V30 H931 64GB Aurora Black! GSM Unlocked! READ DESCRIPTION! LG V30 H931 64GB Aurora Black! READ!! Clean IMEI! For AT&T+GSM Carriers! LG V30 H933 64GB Cloud Silver! For GSM Networks! READ DESCRIPTION! LG V30 H931 64GB Aurora Black! Works on AT&T+GSM Carriers! READ!!! 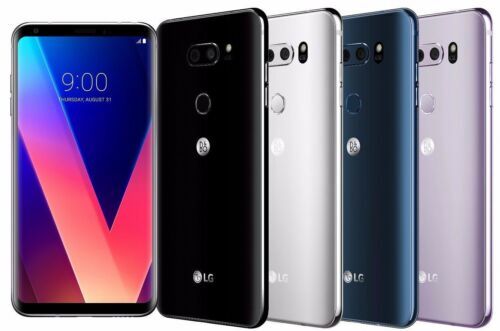 LG V30+ Plus 128GB Sprint Black Android Smartphone Sprint Excellent !!! LG V30 H931 64GB Aurora Black! READ!! Fits AT&T+GSM Carriers! LG V30 Plus US998 128GB Aurora Black! Free Shipping! Factory Unlocked! LG V30 H931 64GB Aurora Black! Works on AT&T+GSM Networks! LG V30 Plus H930DS DUOS 128GB Moroccan Blue! Works on GSM Networks. READ!!! LG V30 H931 64GB Aurora Black! READ!! AT&T+GSM Unlocked! Clean ESN!